Some like it hot. Others, not so hot. 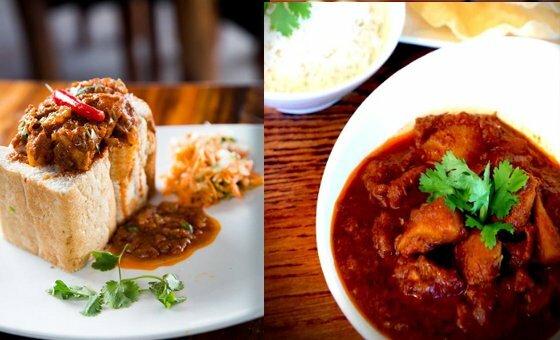 Either way, winter is the season for tummy-warming comfort food, and Cape Town eateries never disappoint on this (cold) front. Finding fun things to do in winter isn’t always easy. 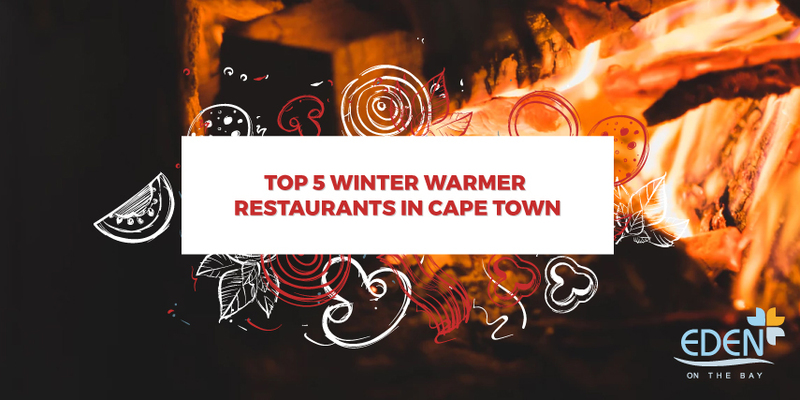 But Capetonians are always willing to brave the winter chill if it means they can get cosy in one of these amazing local restaurants. This restaurant in Cape Town lets you discover the delights of regional Indian, Chinese and Turkish street food. Head down to Eastern Food Bazaar with a bunch of your flavour-fanatic friends and have your senses stirred by their wide variety of curries, cuisines and savoury snacks. Spicy, sweet and totally comforting, the Eastern Food Bazaar will have your taste buds tingling on those chilly winter nights. When on the hunt for a top restaurant in Cape Town this winter, Foresters Arms, or “Forries” as it is fondly known by locals – is a must. If the building’s history and cosy atmosphere aren’t enough to warm the cockles of your heart, their food certainly will. Their winter ‘Forries Carvery’ is affordable and always goes down well with a pint of locally-produced beer. 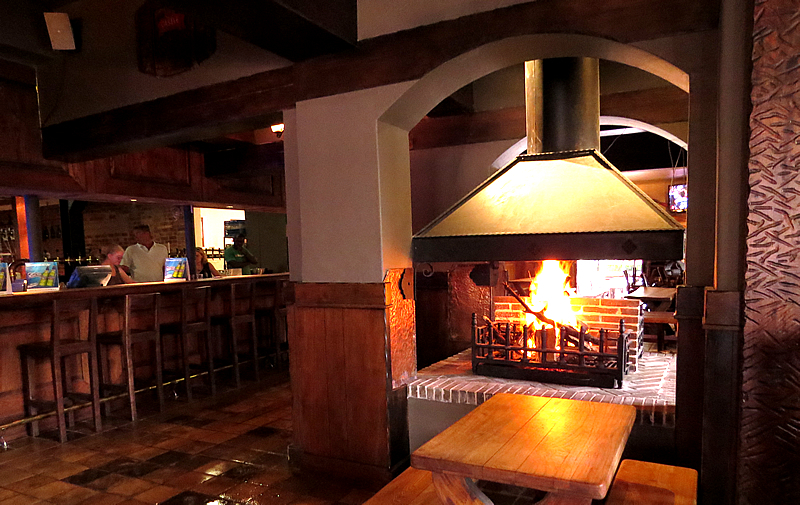 Pub grub and beer in front of a roaring fireplace? It doesn’t get much better than this. 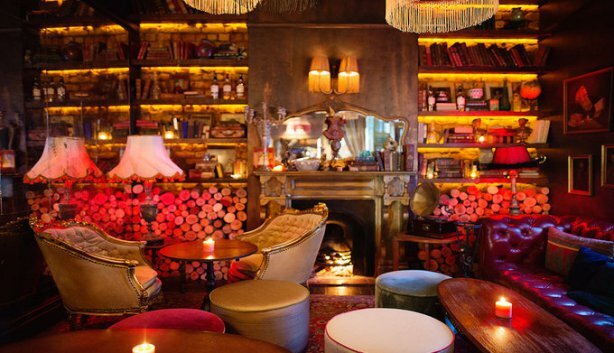 Cosy, intimate and oh-so plush, Kloof Street House is the perfect restaurant in Cape Town to unwind with friends after work or over a chilly winter weekend. 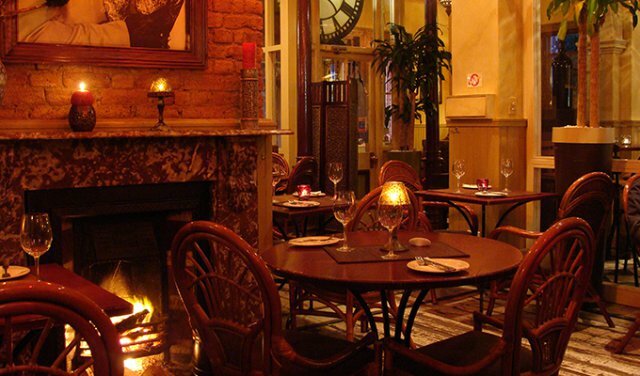 Boasting Victorian-esque charm, Kloof Street house offers everything you could want in a cosy eatery: flickering fireplaces, overstuffed bookshelves, wingback armchairs, ornate decor and delicious seasonal dishes. Moroccan cuisine in a Casablanca-style setting – the ultimate winter warmer. Rick’s Cafe in Gardens is a must this winter if comfort is your language. Cosy up in a secluded corner near one of their three roaring fireplaces. Leave the winter chill at the door when you step into the cafe’s rich, warm, vibrant interior. If you enjoy hot tapas, exotic flavours and hearty comfort food, be sure to pay Rick a visit this winter. A firm favourite for curry fans on the West Coast, Inside Lounge at Eden on the Bay is a spice-lover’s dream, and an ideal spot for a night out during Cape Town’s colder months. Nothing warms the belly up quite like a good laugh, and some good food to boot! Enjoy their weekly comedy nights featuring some of SA’s best comedians. 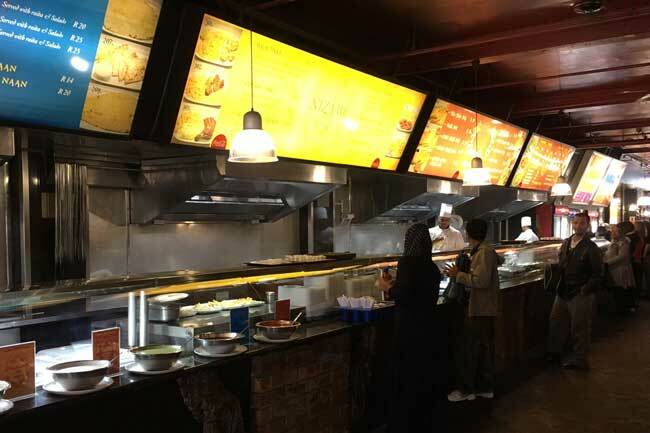 Their wide selection of curry dishes include six chicken, seven lamb, four vegetarian and two seafood. Add a side as a tasty compliment to your dish, like mango pickle, poppadoms, and onion, tomato and cucumber raitas. Be sure to visit one of these exceptional restaurants in Cape Town this winter. Stay toasty!